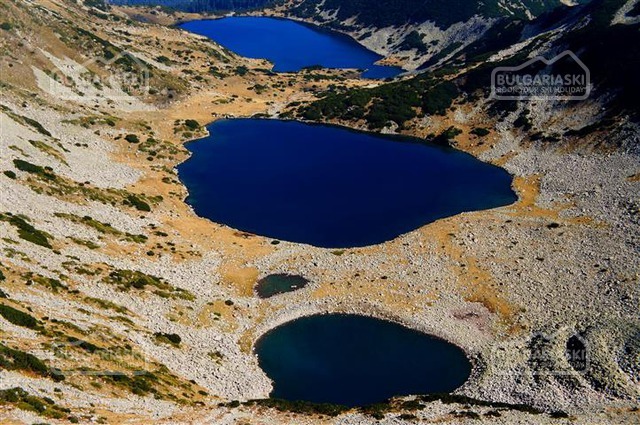 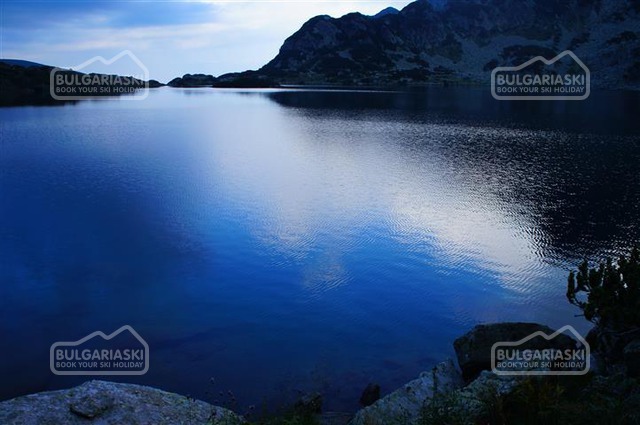 A walk through one of the largest glacial valleys in Pirin and the enchanting Vlahini lakes. 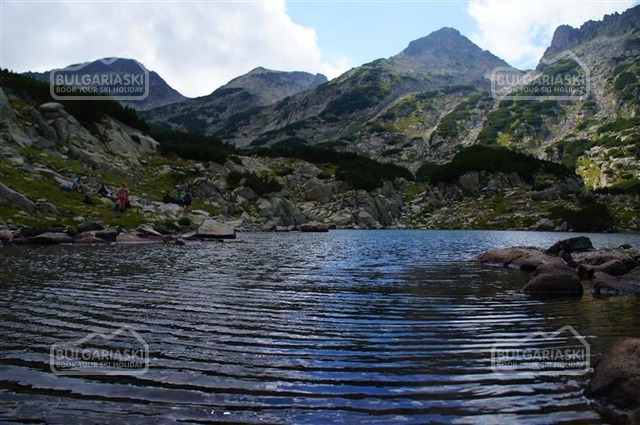 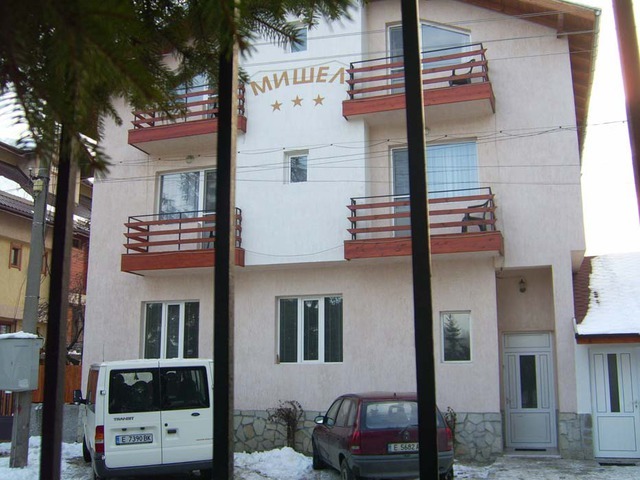 We will visit six lakes (Okoto, Muratovo and the 4 Vlahini lakes). 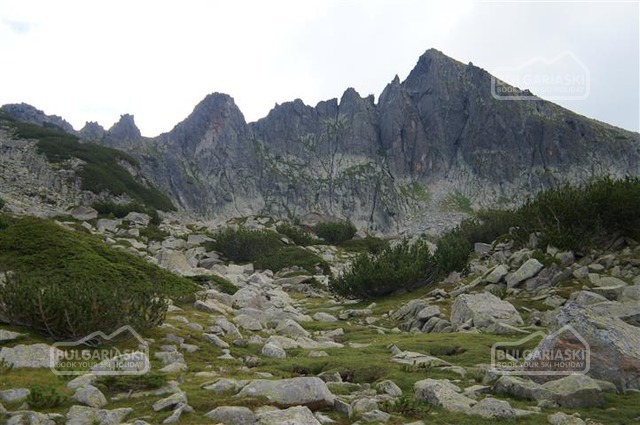 Around us will be majestic peaks - Vihren (highest in Pirin) Muratov, Banderishki chukar, Todorka, Gredaro, Kutela, Banski Suhodol, Baiuvi dupki and others. 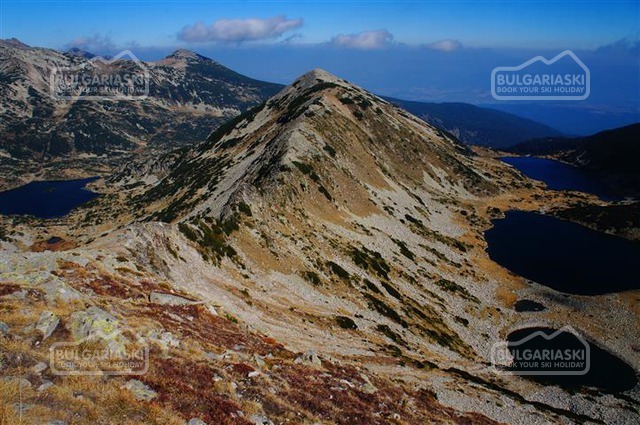 We will visit the oldest tree in Bulgaria - Baykusheva fir (black fir), aged more than 1300years. 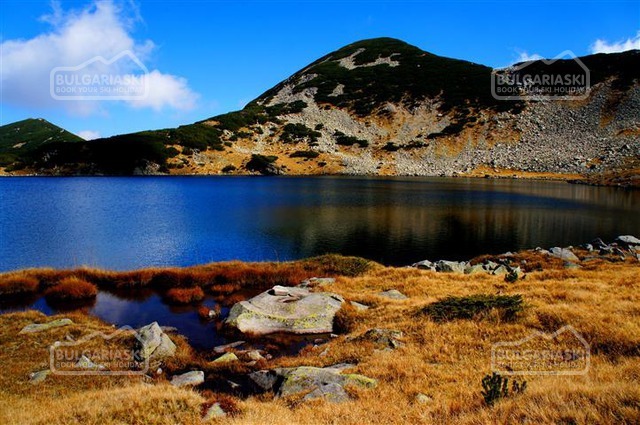 The black fir is tipical only for Pirin and Slavyanka mountains! 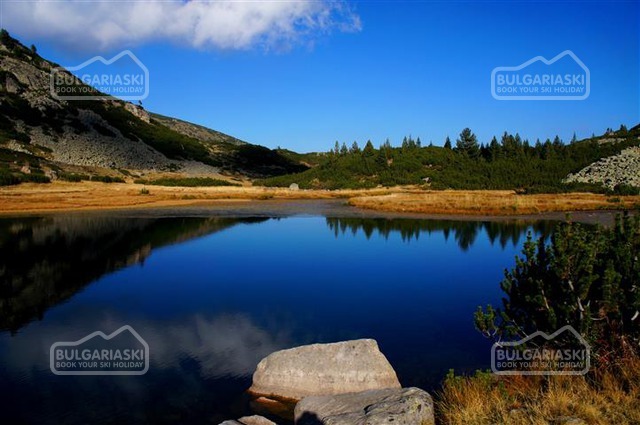 Please, post a comment on One day trek: Banderishki glacial valley and Vlahini lakes.